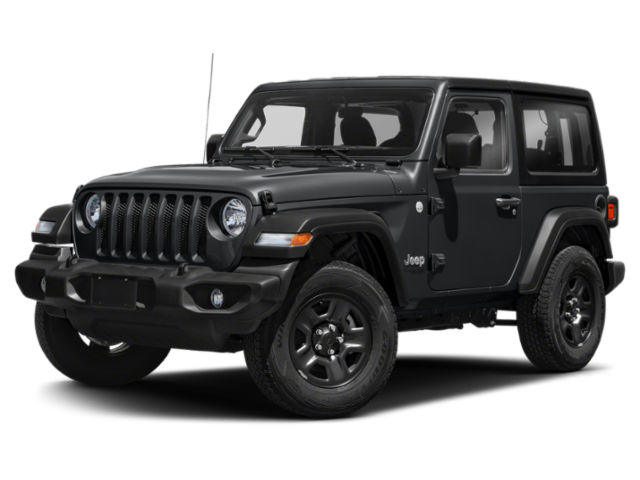 Ready to upgrade to a brand-new vehicle from Chrysler, Jeep, or FIAT? You have plenty of excellent offers and incentives to choose from! 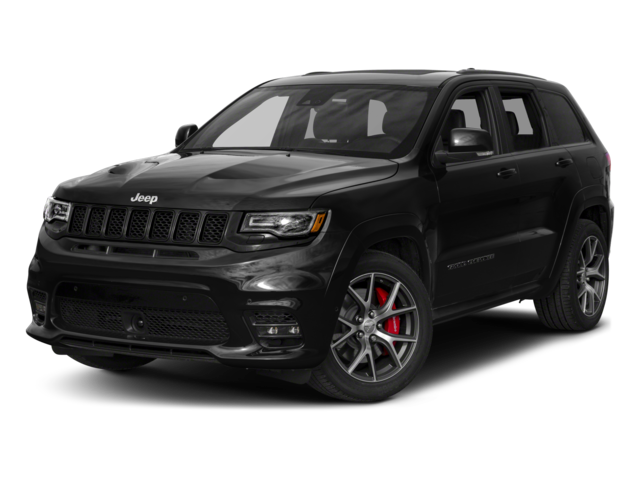 Whether you’re interested in the off-road-ready Jeep Wrangler, spacious Chrysler Pacifica, or small and sporty FIAT, there’s a good chance you’ll find exciting lease and finance offers below. 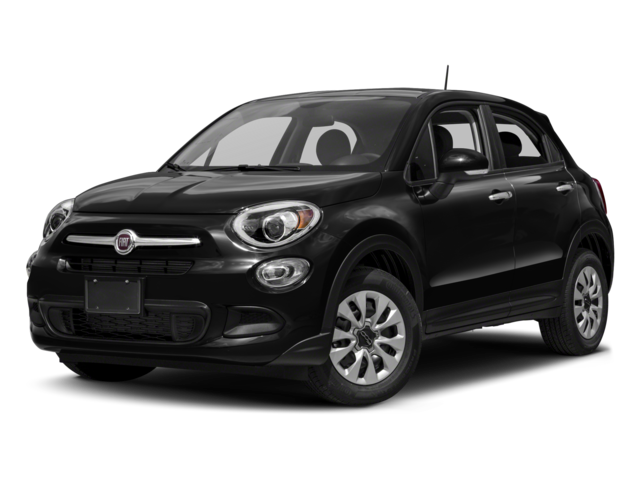 Check out our Chrysler, Jeep, and FIAT model overviews to learn more about your options, then contact us to schedule a test drive near Anderson and Chico! 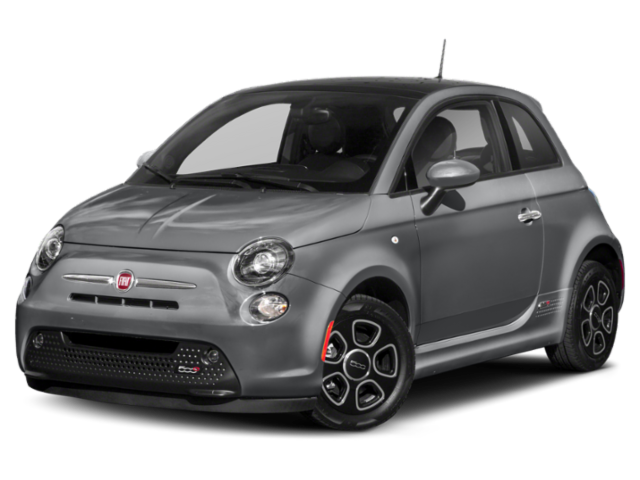 Why Buy or Lease with SJ Denham Chrysler Jeep FIAT in Redding? 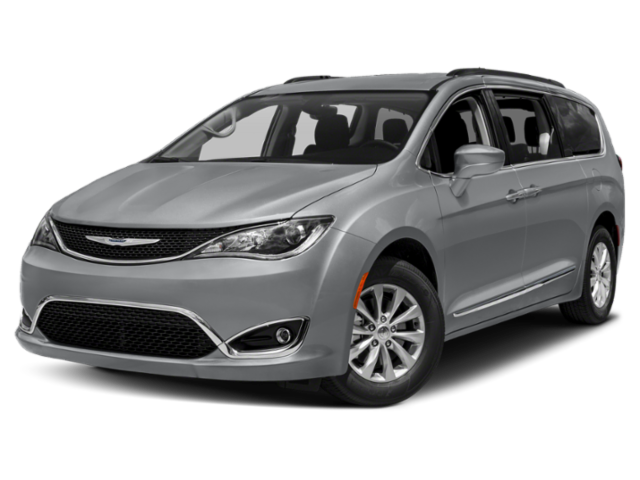 We offer a wide inventory of the best models from Chrysler, Jeep, and FIAT! 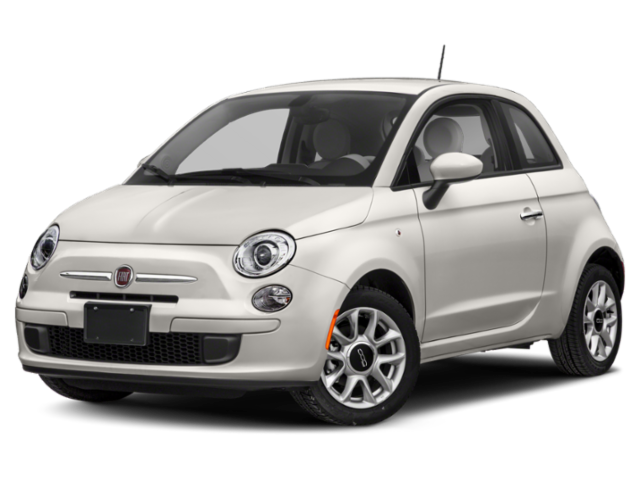 Additionally, our services extend beyond helping you get financed or approved for leasing, so you can drive home to Red Bluff in a new car. We offer certified auto service, as well as ever-changing parts specials, for our customers! Be it tire maintenance or oil changes, we can help you keep your new vehicle in check with routine repairs.